This dead treetrunk gives life to a new one, thanks to the water which is essential to life. The title was inspired by Sin City. This entry was posted in Nature & Landscape, New Pictures, News and tagged Lake, Long exposure, Tree, Water on 06/08/2013 by phil. 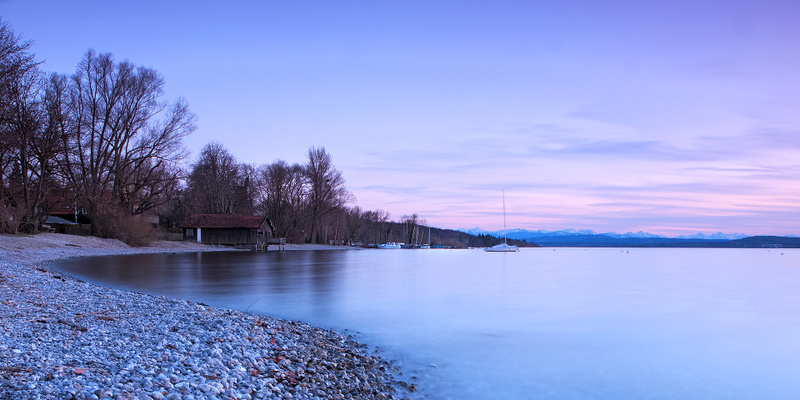 This one is a panorama view of a previous submission (Spring sunset at the lake). I quite like the panoramic format here. What do you think? 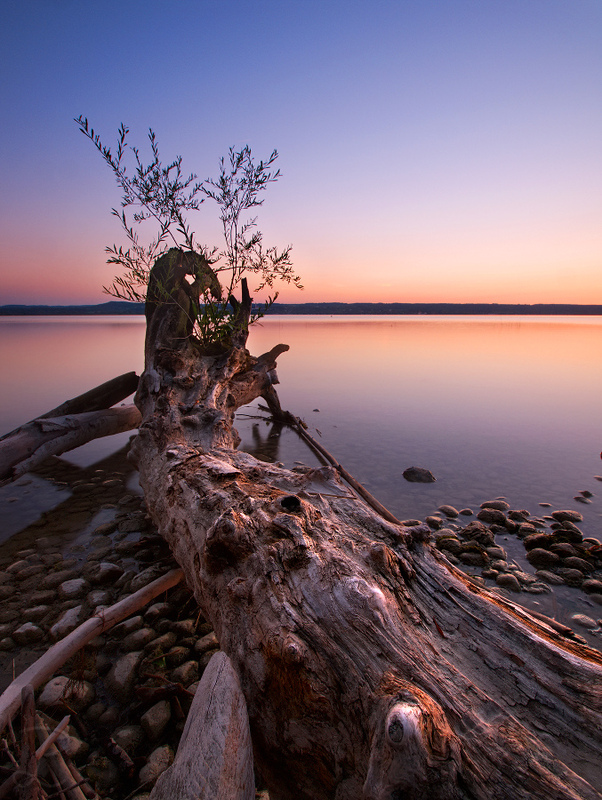 This entry was posted in Nature & Landscape, New Pictures and tagged Ammersee, Lake, Long exposure, Panorama, Spring, Sunset on 05/08/2013 by phil.